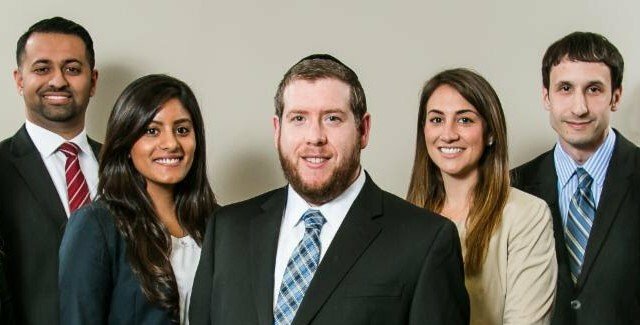 The Rosenblum Law Firm will issue a full refund of the attorney’s fee if we are unable to get a reduction of the total NY points you were facing initially. Importantly, the New York attorney ethical rules may not permit us to guarantee a specific result; hence, we may not be permitted to guarantee a reduction to a specific offense (for example, a 0-point violation) as there are certain matters that may occur that are beyond our control (the prosecutor may not agree, the judge may not approve the plea bargain, etc.). However, the guarantee that we do provide is that if we are not able to get any reduction of points we guarantee a full refund of the attorney’s fee. A) Tickets handled in the Traffic Violations Bureau (5 boros of NYC) or any other case scheduled for trial. B) Move Over Law (VTL 1144) or School Bus (VTL 1174) tickets. If you have any further questions about our Money Back Guarantee, please feel free to email us or give us a call 888-883-5529.